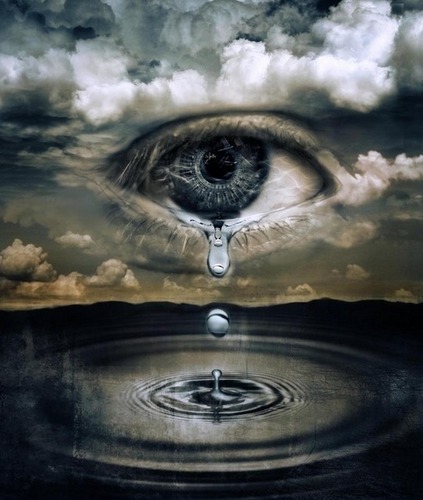 Tears of love. . Wallpaper and background images in the Daydreaming club tagged: daydreaming beauty fantasy. This Daydreaming photo contains turntable. There might also be roulette wheel and wheel.